Five Thing Friday: Ideas to use in the Classroom | Keeps Me Out Of Mischief! I love personalising my classroom for each class I work with. This year it seems very grown up as I prepare my class for their transfer to secondary school at the end of the year. I found these idea which I’d like to use next time I prepare my classroom for a new set of kids. 1. Sweet Blessings created this printable, definitely something I need to encourage my kids to follow. 3. 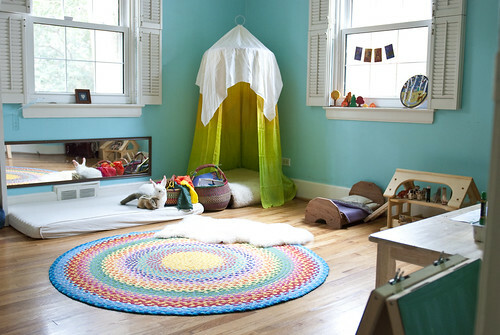 Sew Liberated has this reading nook – my kids love having a quiet corner to curl up and read in. 4. Yearn to Teach has this great idea for classroom behaviour management – I think I’d simplify it slightly for my classroom and not have so many steps and tied in with our school behaviour management system more closely. 5. Not for my classroom, but for the never ending quest to keep my locker tidy! 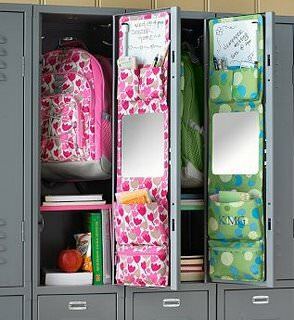 Tipjunkie has this great idea for organising your locker.